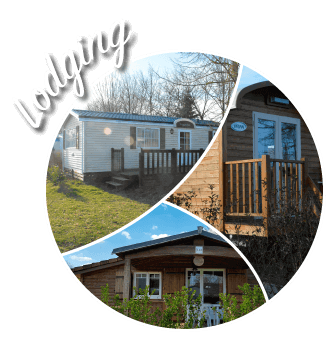 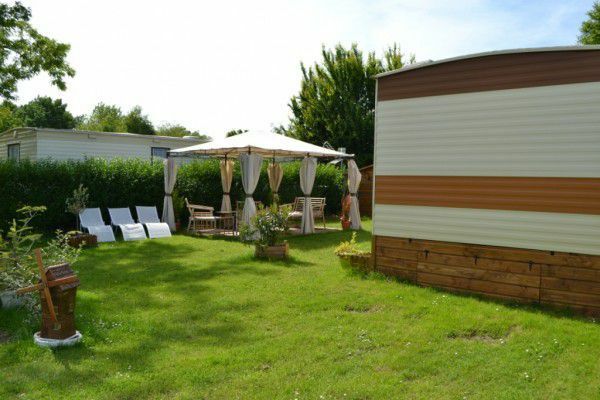 And enjoy the whole year of your mobile home on the plot of your choice. 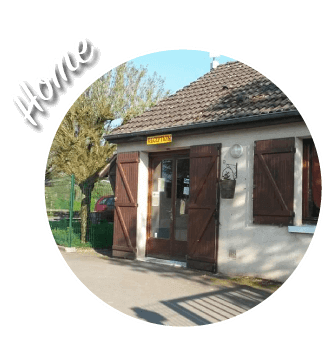 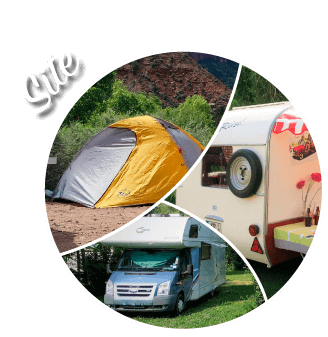 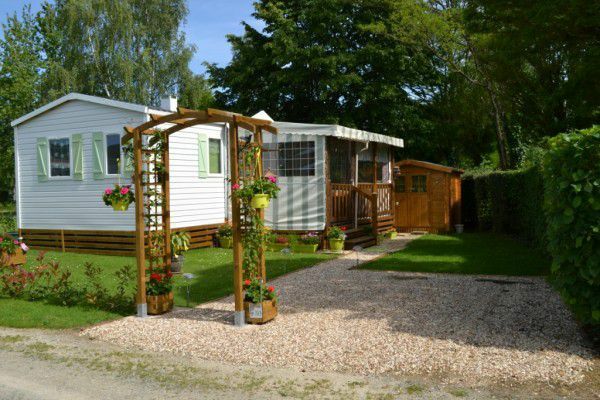 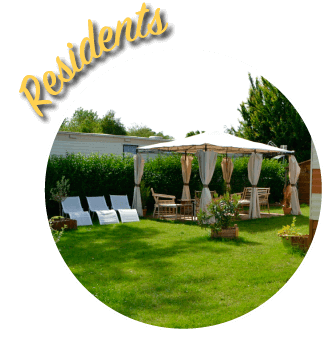 The camping du Perche offers you a space specially dedicated to residential customers. 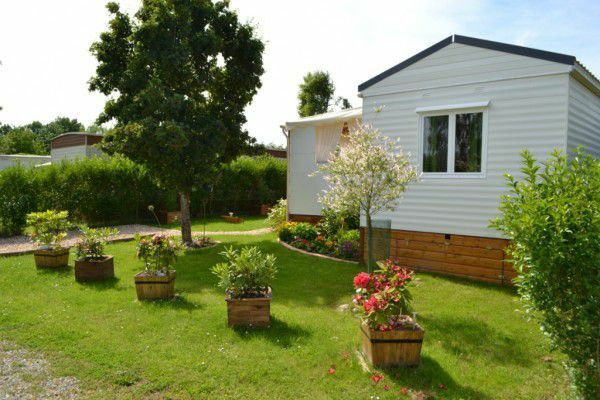 Buy your mobile home on the lot or come with yours you install on the few remaining pitches. 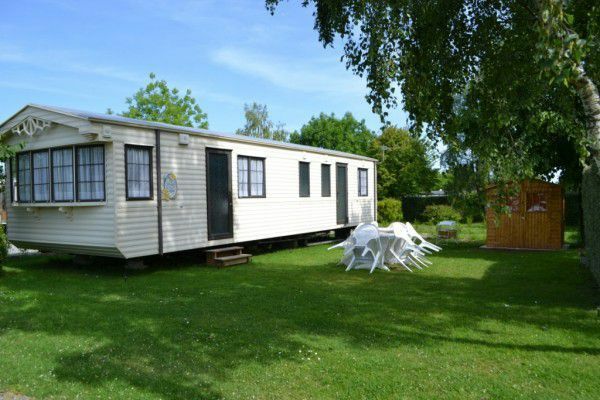 You will enjoy the calm and the nature. 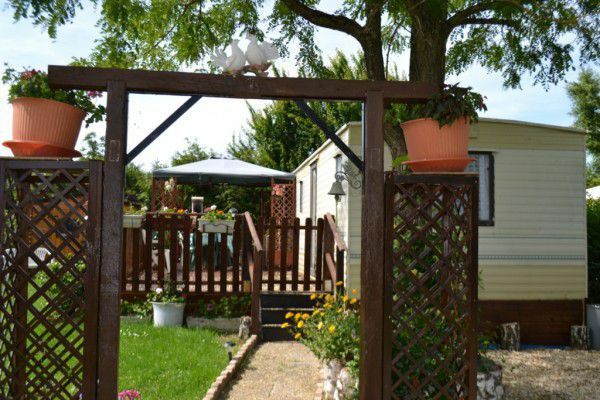 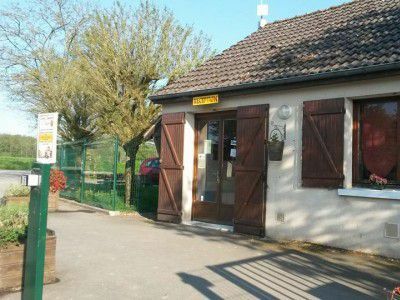 Located at 1h30 from Paris, camping du Perche will allow you to enjoy the countryside every weekend and from the first good days. 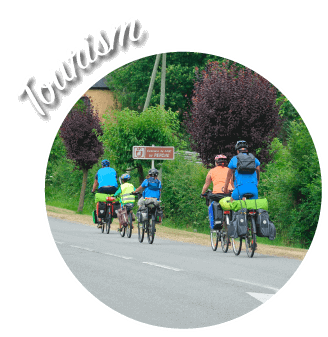 What if you try the adventure ?